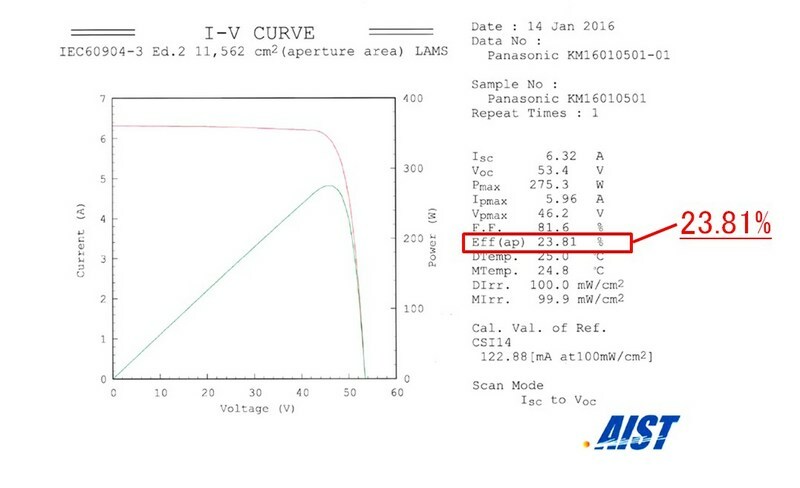 Panasonic Corporation today announced that it has achieved a photovoltaic module conversion efficiency of 23.8% (aperture area*3: 11,562 cm2) at research level, a major increase over the previous world record for crystalline silicon-based photovoltaic modules. 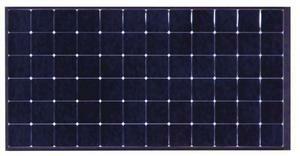 The previous record for the conversion efficiency of a crystalline silicon-based photovoltaic module was 22.8% *4. Panasonic has broken the record for the world highest conversion efficiency by a full percentage point. Panasonic had announced a world's highest conversion efficiency of 25.6%*4 in its silicon heterojunction cells in April 2014. Herewith, Panasonic holds the world records of conversion efficiency for both crystalline silicon-based solar cells and modules. 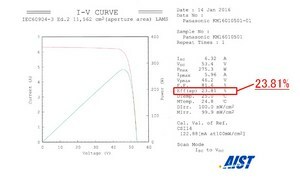 Panasonic developed a unique silicon heterojunction structure*5 composed of crystalline silicon substrate and amorphous silicon layers, and has continuously improved its photovoltaic module HIT™ using silicon heterojunction since the start of commercial production. This new record was achieved by further development of Panasonic's proprietary heterojunction technology for high-efficiency solar cells and modules adopting a back-contact solar cell structure*6. Going forward, Panasonic will continue to pursue technology development of its photovoltaic module HIT™, aimed at realizing higher efficiency, higher reliability and lower costs, and will work towards mass production. *HIT is a trademark of the Panasonic Group. *1 According to research by Panasonic as of February 18, 2016, for crystalline silicon photovoltaic modules. *3 The module area is the aperture area opened by the masks (11,562 cm2). *5 Technology for junction formation required for solar cells that covers the silicon base surface with an amorphous silicon layer. This technology has the key feature of superior passivation to compensate for the many flaws around the silicon base surface area. 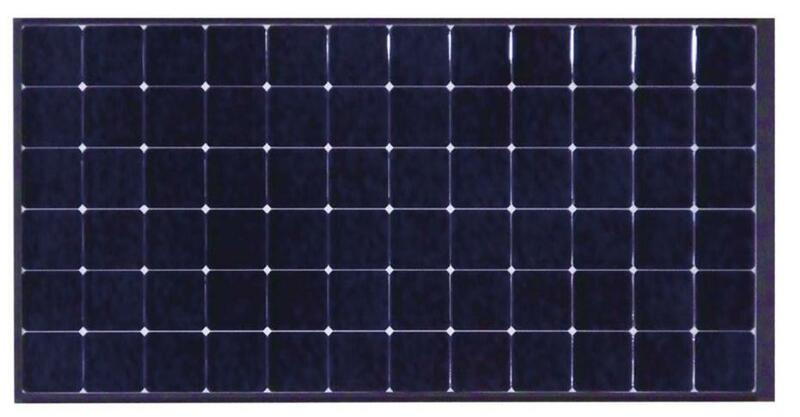 *6 Technology for eliminating the shadow loss on the front side electrode with the electrodes on the back of the solar cell, which allows the more efficient utilization of sunlight.